ESYSTA liberates you from the daily chore of keeping a diary. 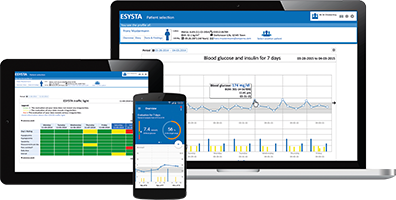 The ESYSTA product system stores your insulin units and blood glucose readings seamlessly and completely automatically. 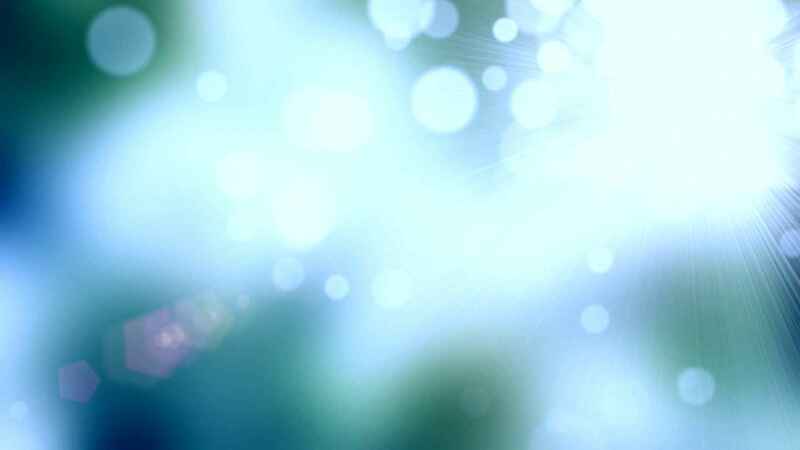 The ESYSTA online portal displays all of your data whenever and wherever you want it. This means your doctor is able to adjust your treatment quickly and easily.